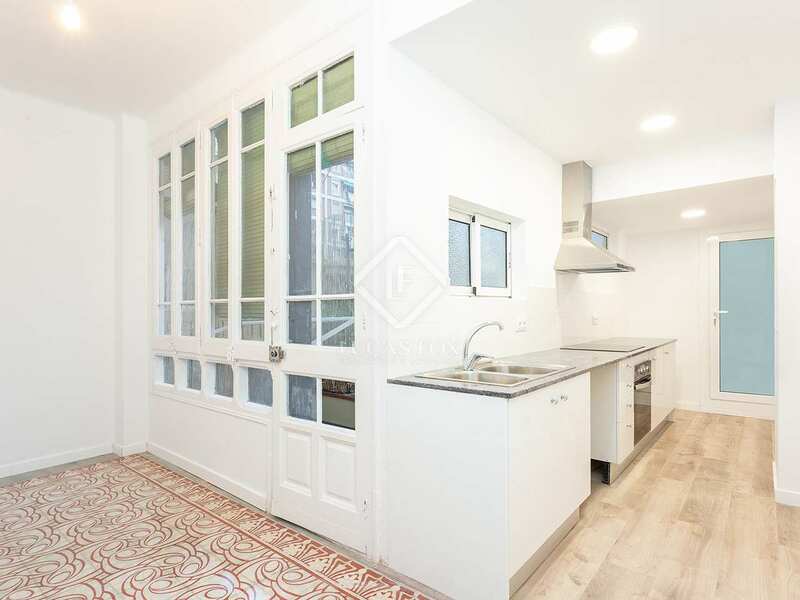 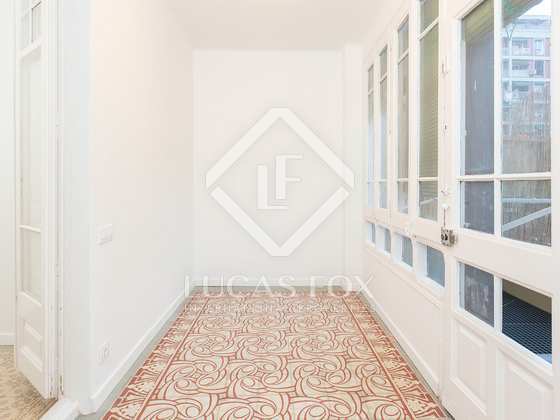 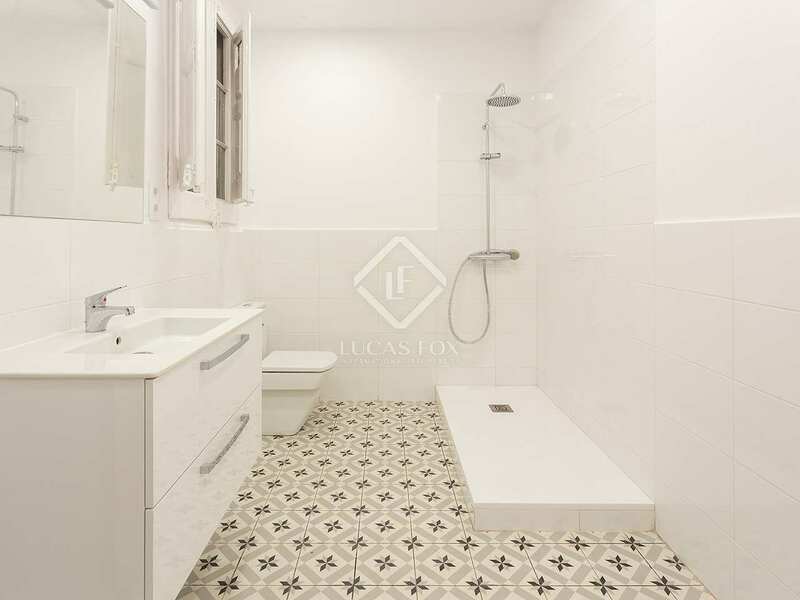 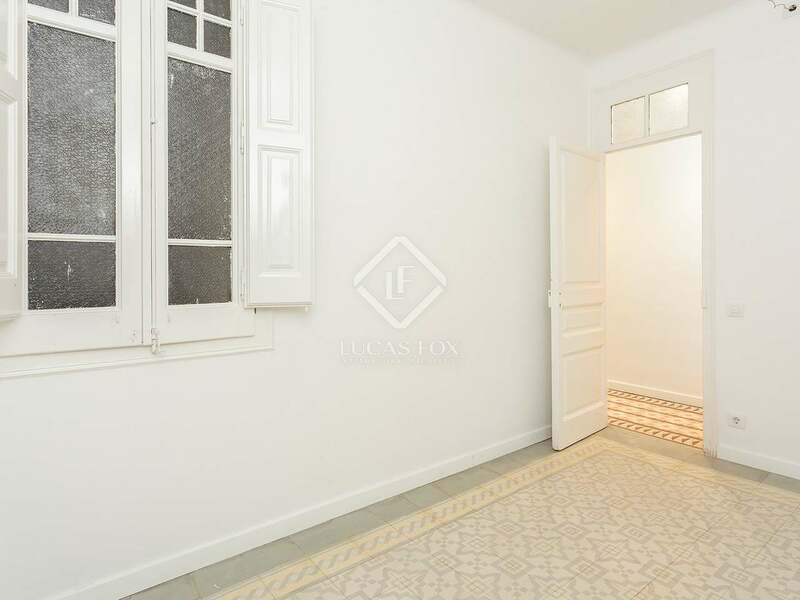 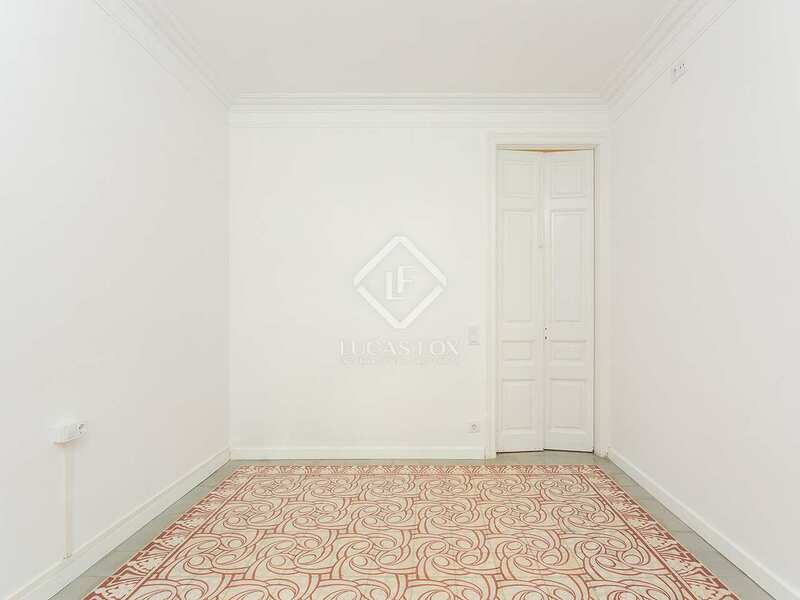 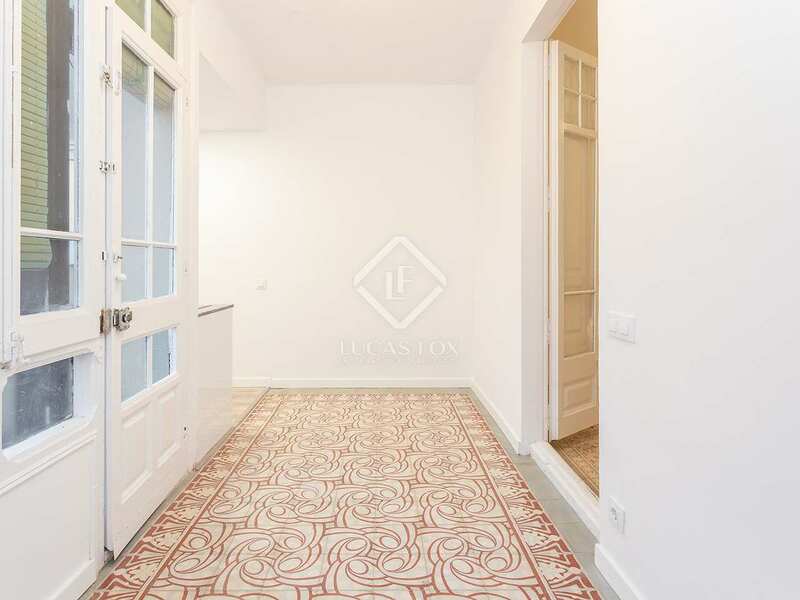 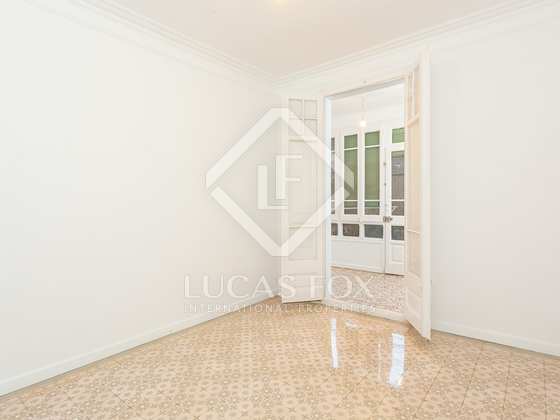 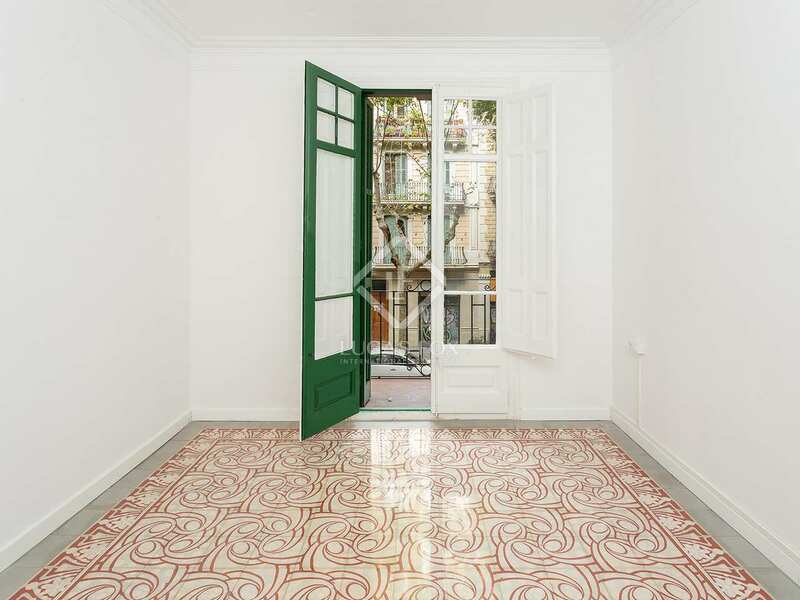 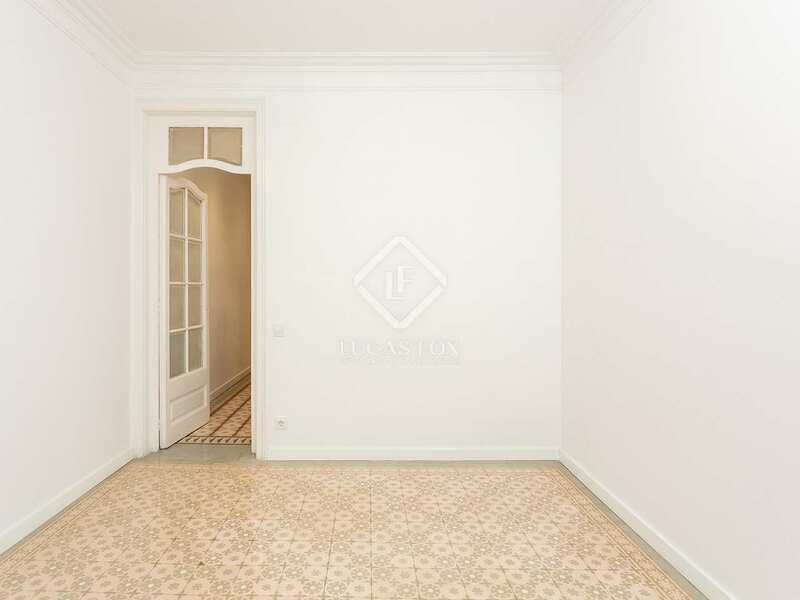 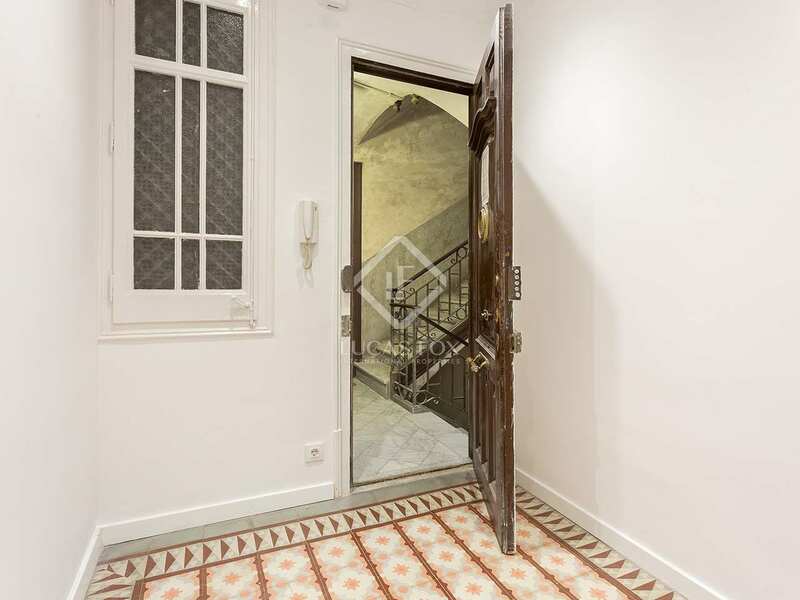 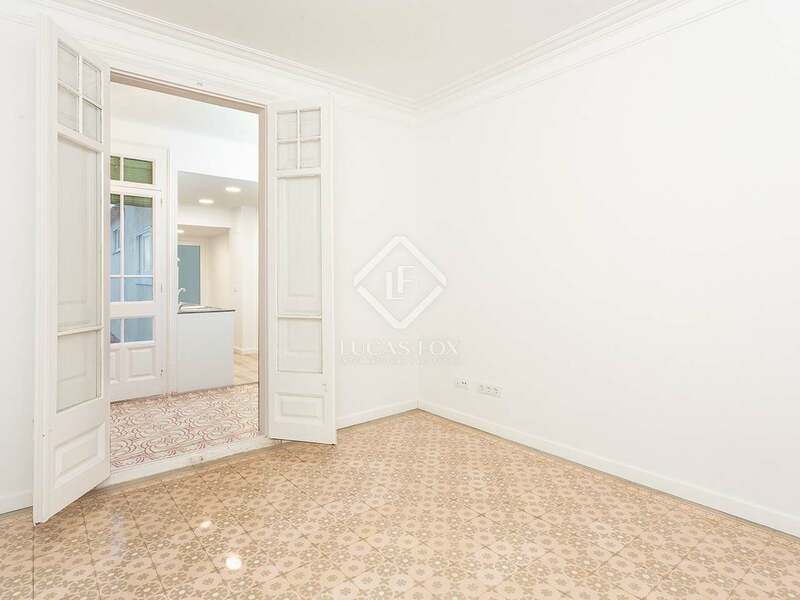 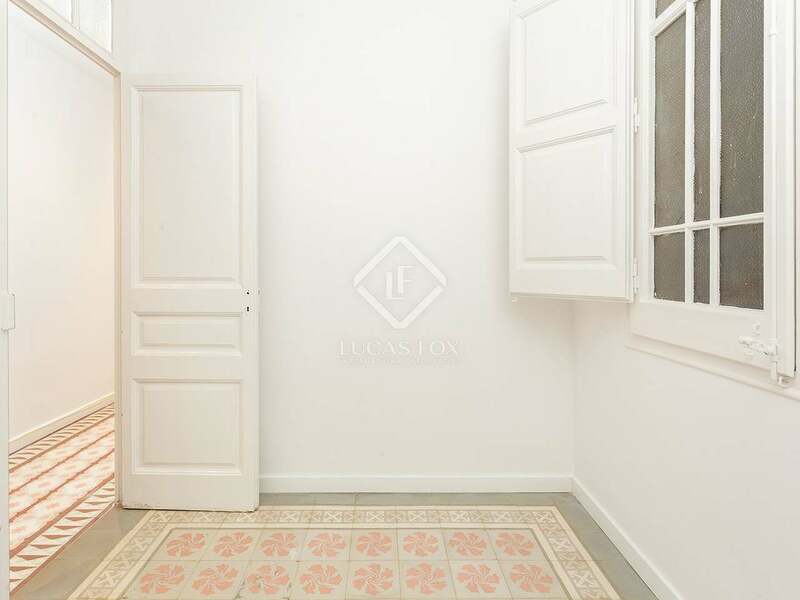 Recently renovated 3-bedroom apartment of 125 m² in the Sant Antoni neighbourhood of Barcelona. 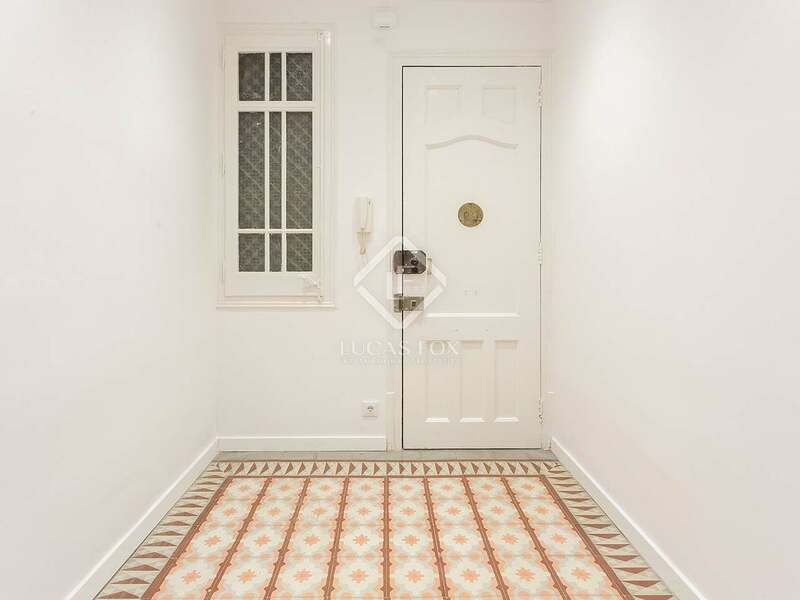 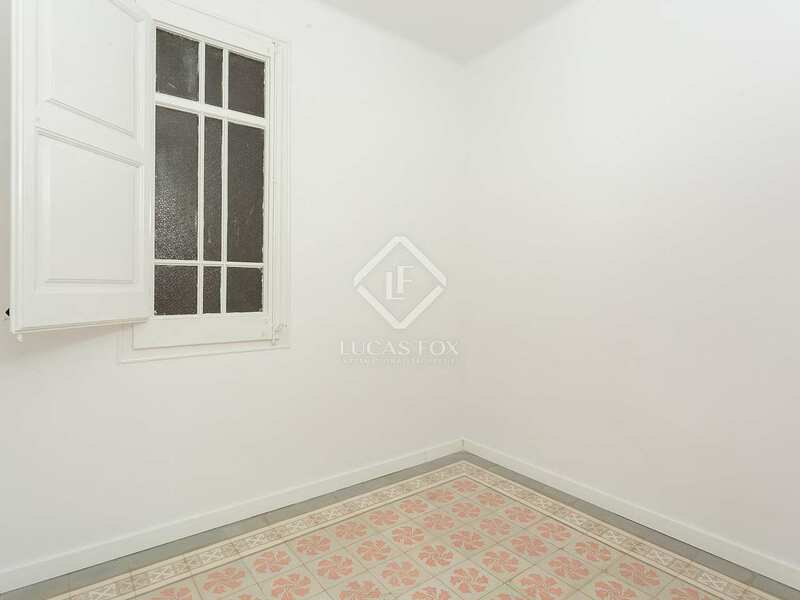 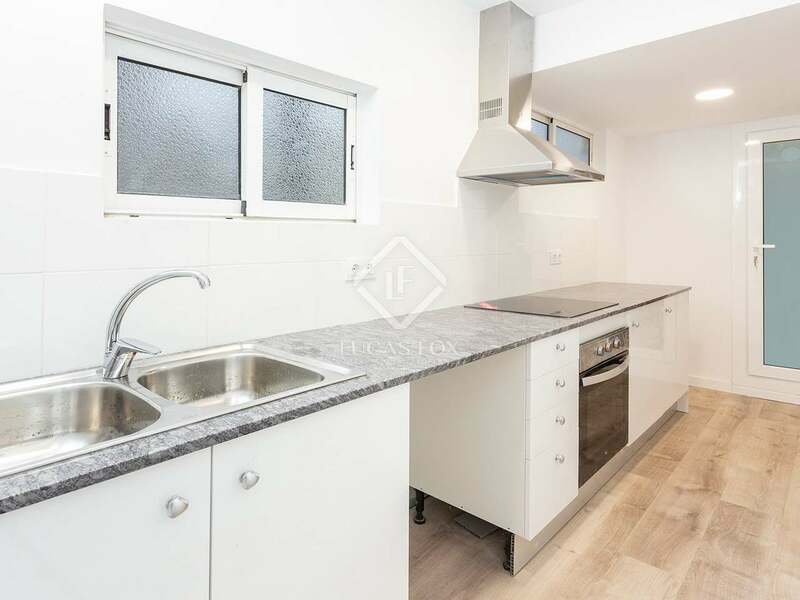 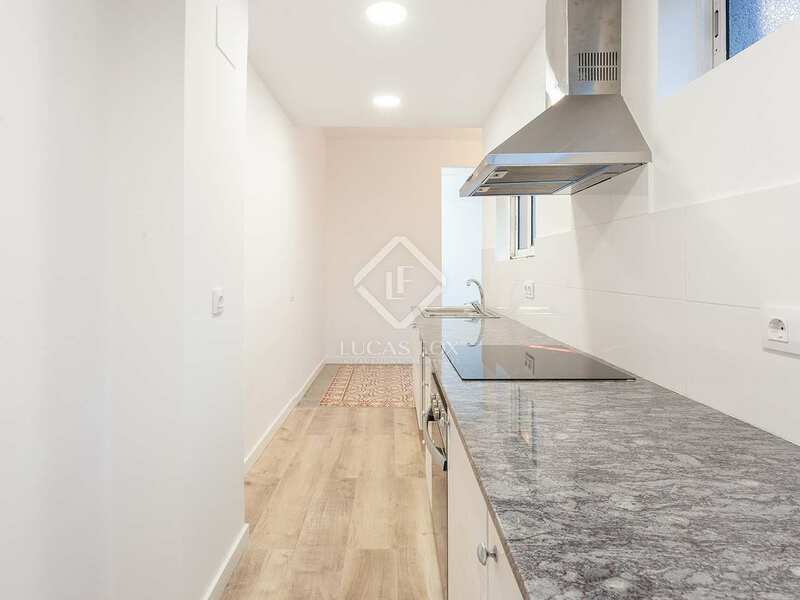 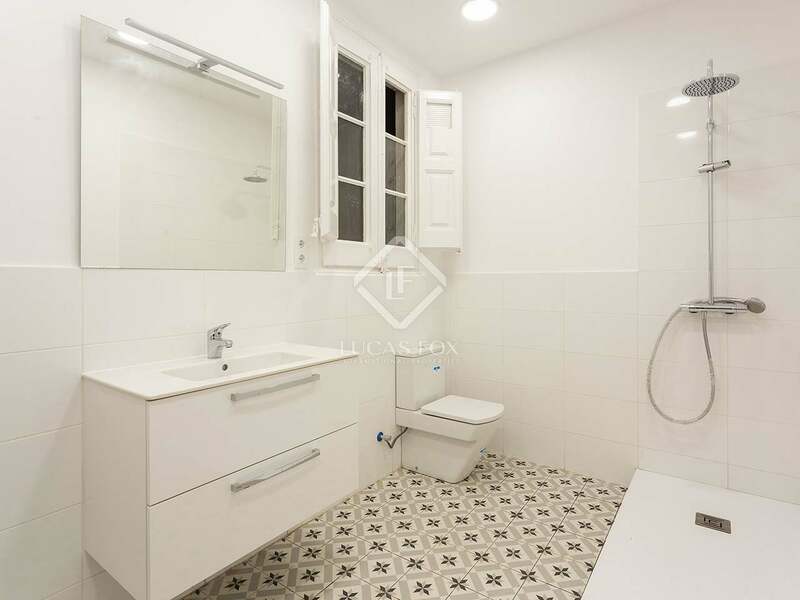 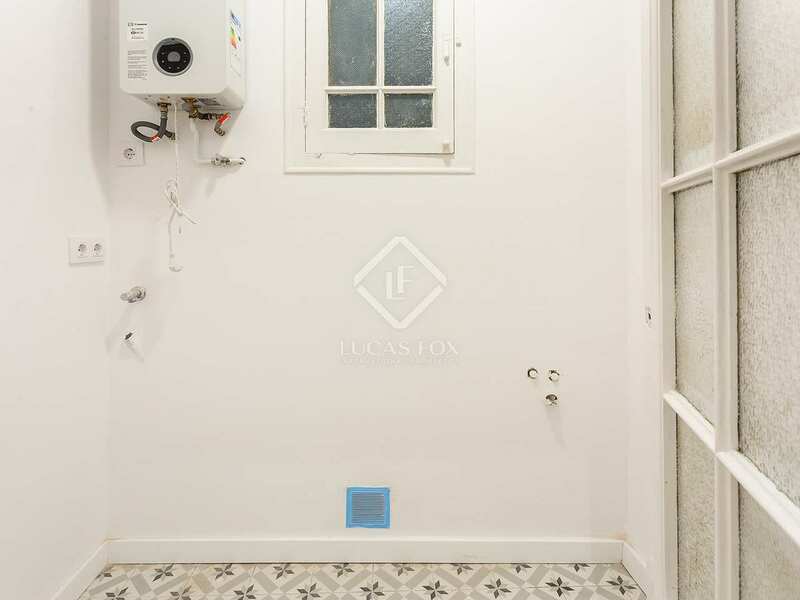 Newly renovated apartment for sale next to the revamped Sant Antoni market, on the soon to be pedestrian street, Carrer Floridablanca. 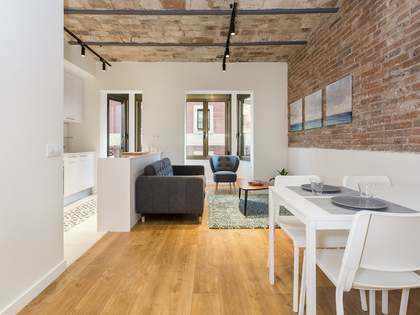 This trendy area of Barcelona is bustling with cool cafés, bars and restaurants as well as being very well connected to the rest of the city with many metro lines and bus routes. The new layout offers 3 bedrooms, 1 bathroom and a fabulous living area with direct access to the great terrace. 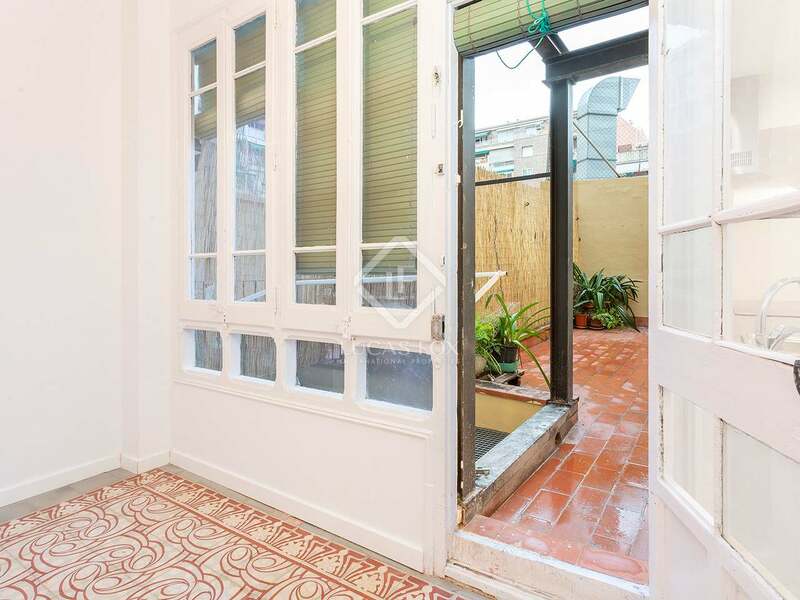 In addition to the private terrace there is a very large communal roof terrace. 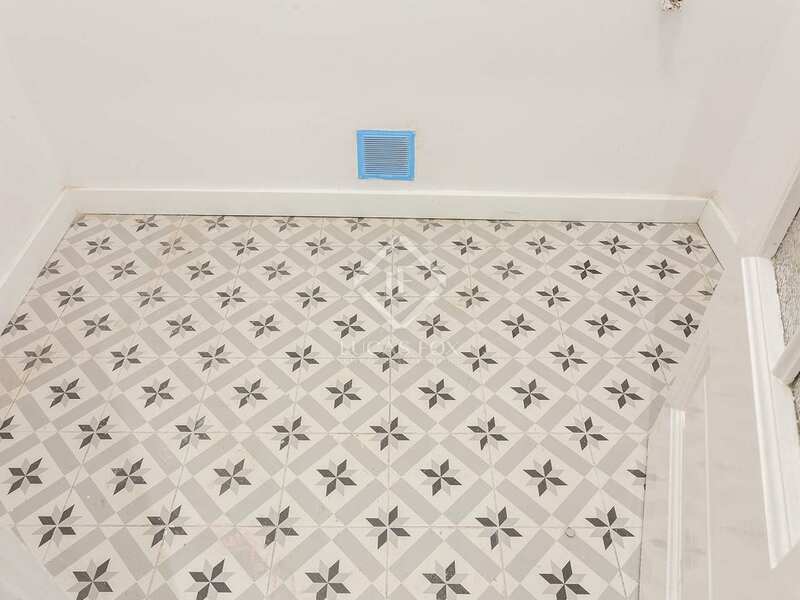 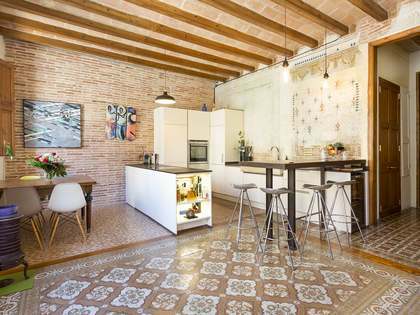 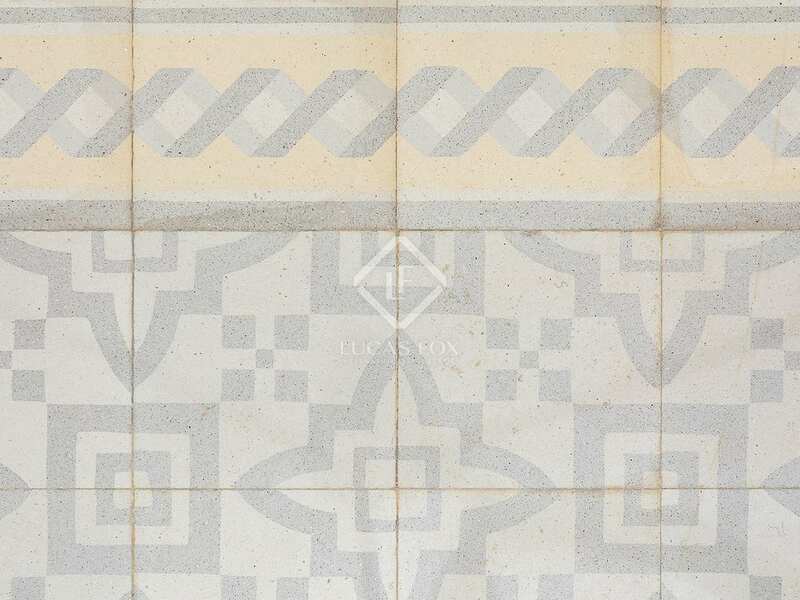 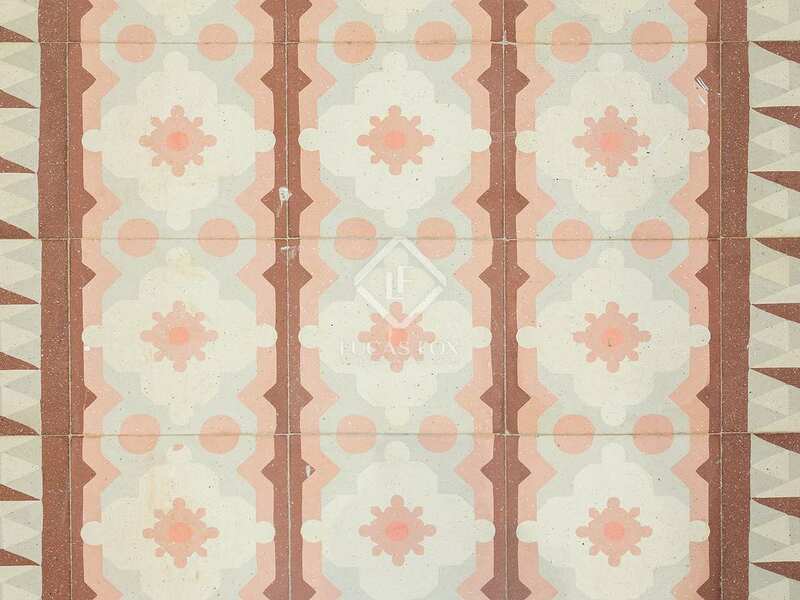 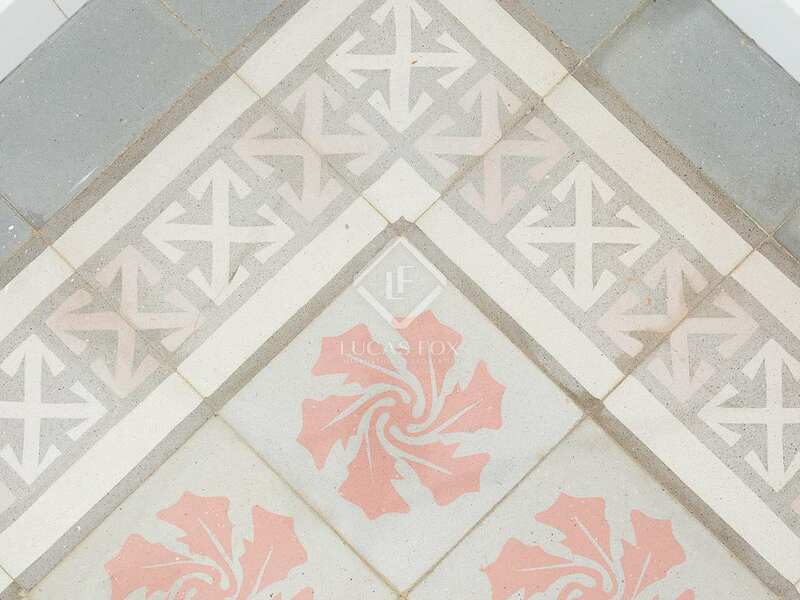 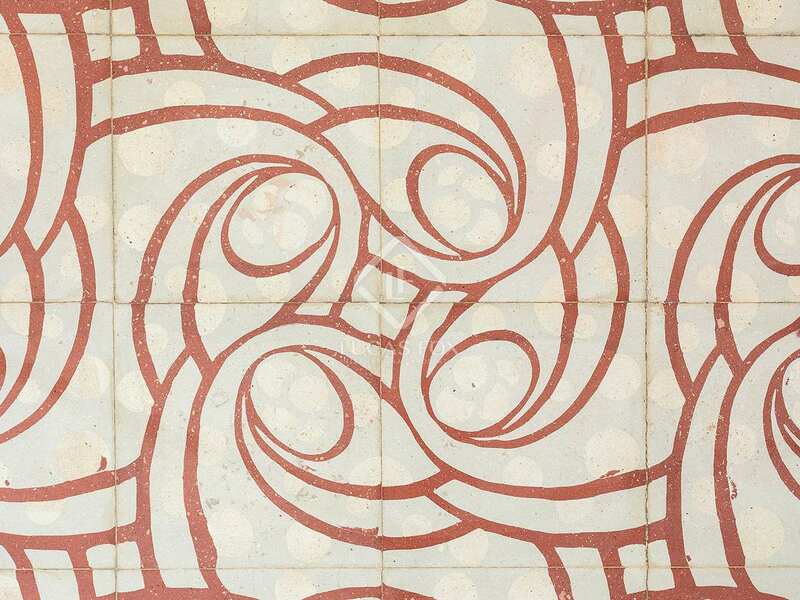 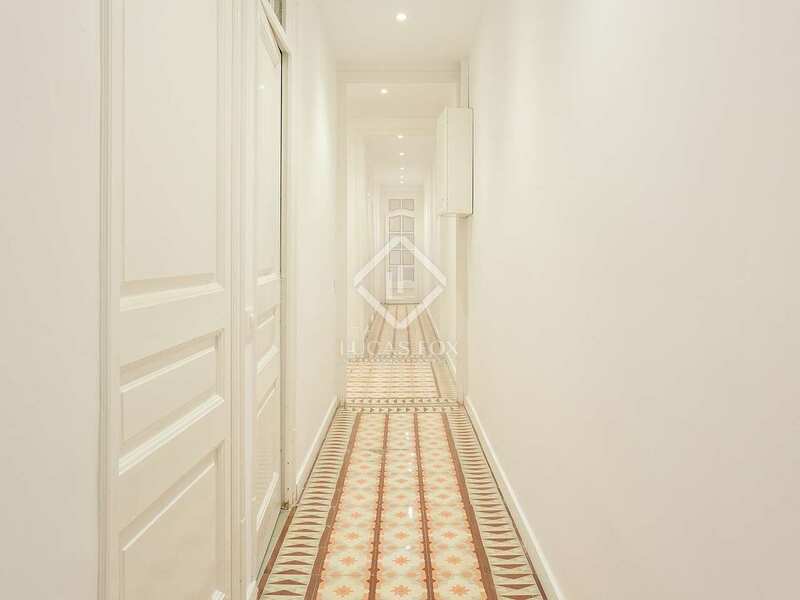 The apartment has beautifully preserved and recently treated and polished mosaic tiles and attractive original features such as, woodwork and Catalan vaulting. 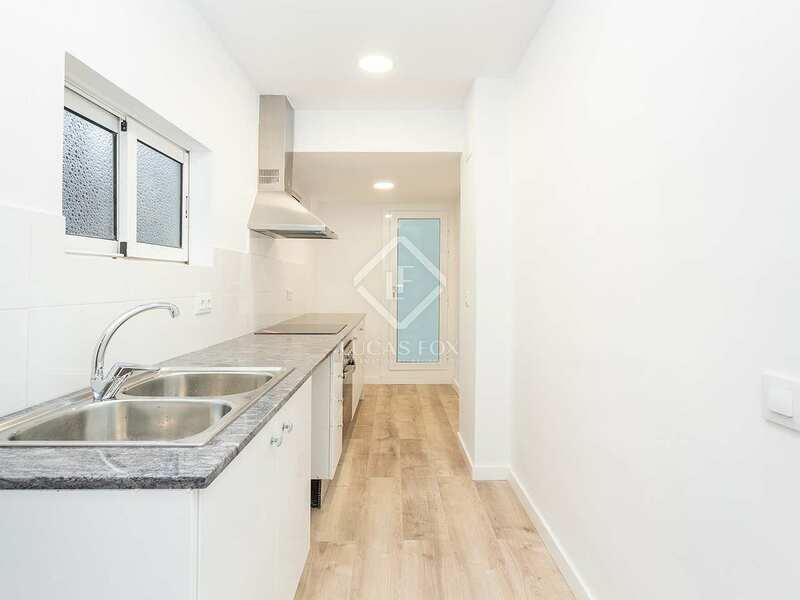 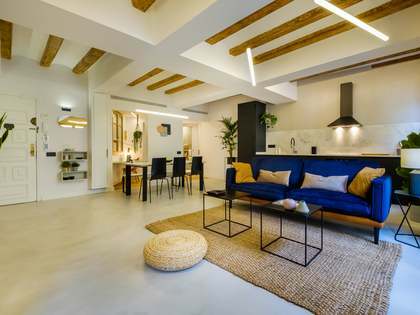 The ideal apartment for those looking for a renovated home in a trendy area of Barcelona, well connected to the rest of the city. 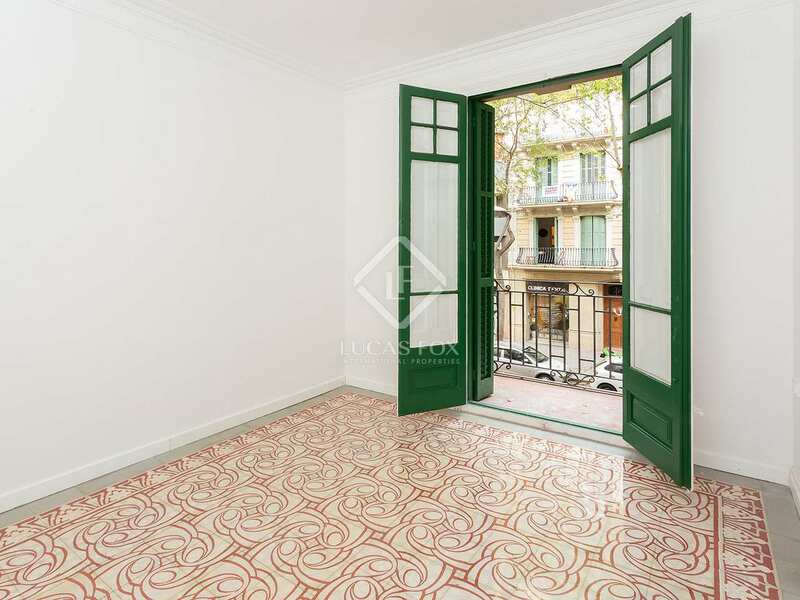 Apartment located next to the newly renovated Sant Antoni market. 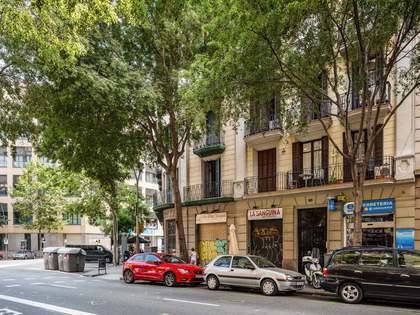 A trendy area of Barcelona with many cool cafés, bars and restaurants. 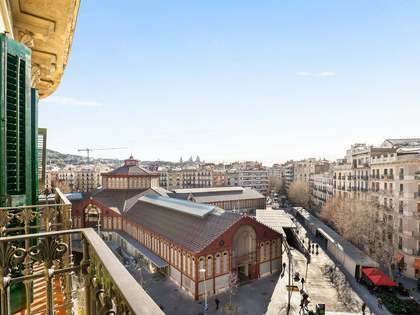 The area is exceptionally well connected to the rest of the city by bus and metro.